Josh Graham is a former member of post metal titans, Neurosis, and the originator behind the excellence of Red Sparowes, Battle Of Mice, and A Storm Of Light. 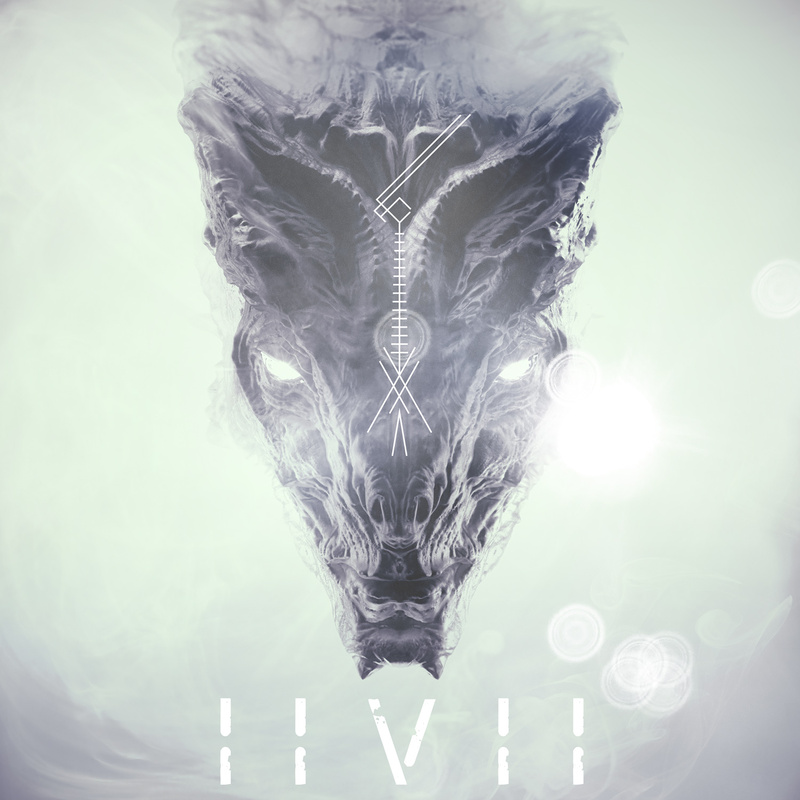 His latest drone/ambient project is IIVII (pronounced ivy), as which Graham will be releasing his second album, Invasion, on June 23rd via Consouling Sounds. Ahead of the album's release, three tracks have surfaced in the form of music videos, all of which capture the music's dark atmospherics to absolute perfection. Invasion follows IIVII's 2015 debut, Colony, and as its title suggests, it tackles the idea of an invasion perpetrated by a species of alien origin.